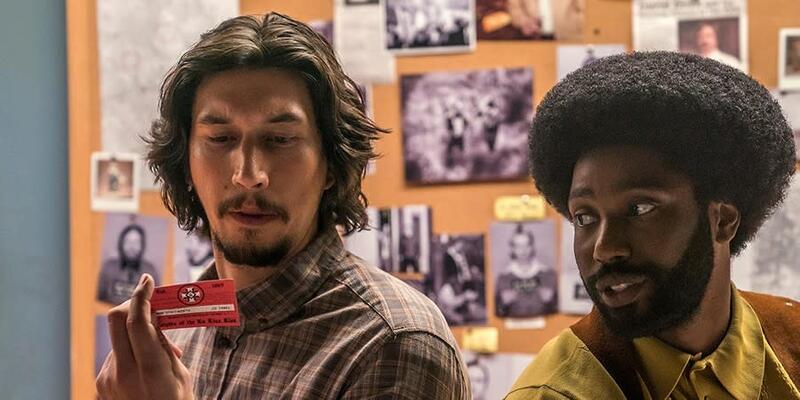 The Literary Guild of St. Simons Island Film Series presents an encore presentation of BlacKkKlansman, USA, 2018, directed by Spike Lee. Based on a true story, this film illustrates the absurdity and danger of the 1970's civil rights movement when Ron Stallworth becomes the first black detective on the Colorado Springs Police Department. 135 minutes; rated R.
When: Wednesday, May 15, 7:00 p.m.